A taste miracle, free from sugars, in a pot! 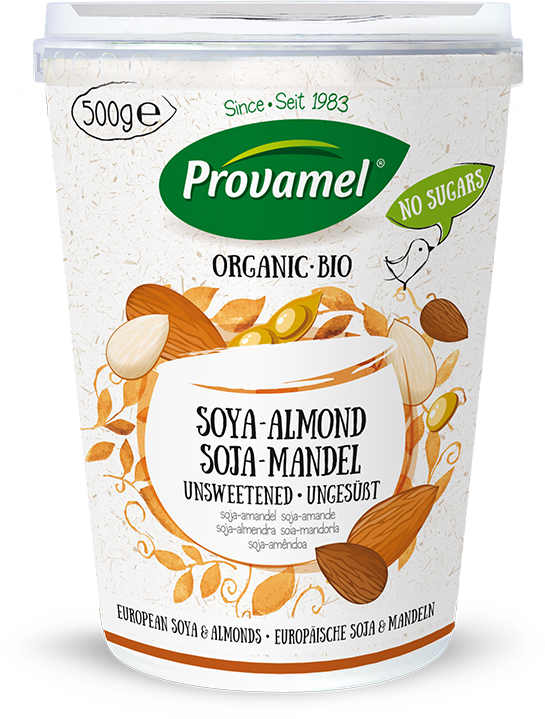 Spoonful after spoonful brings the deliciously subtle flavor of organic almonds combined with a creamy texture of soya. 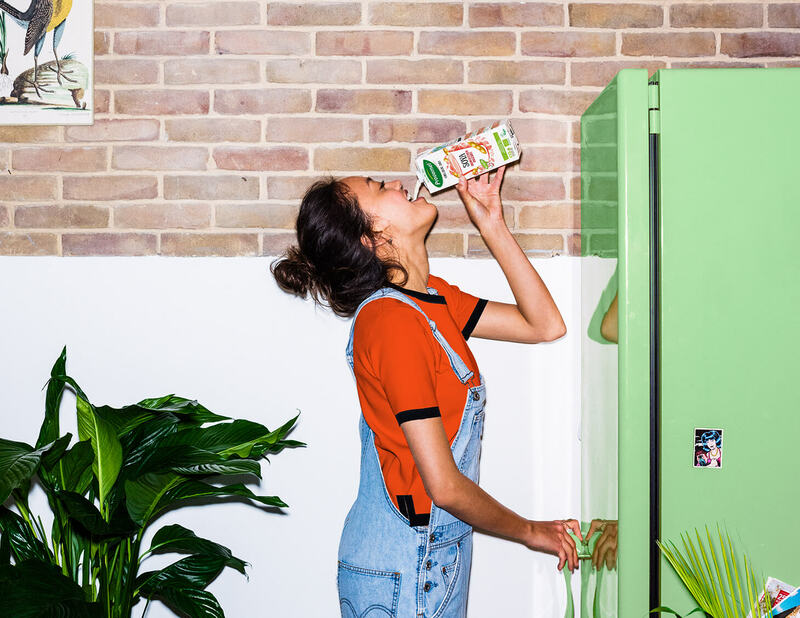 On its own, with cereal or fresh fruit, you keep on enjoying plant-based deliciousness at its best.